Chickpeas contain a lot of proteins and fibres very tasty food. Chick Peas from selected italian gardens a product rich and genuine. 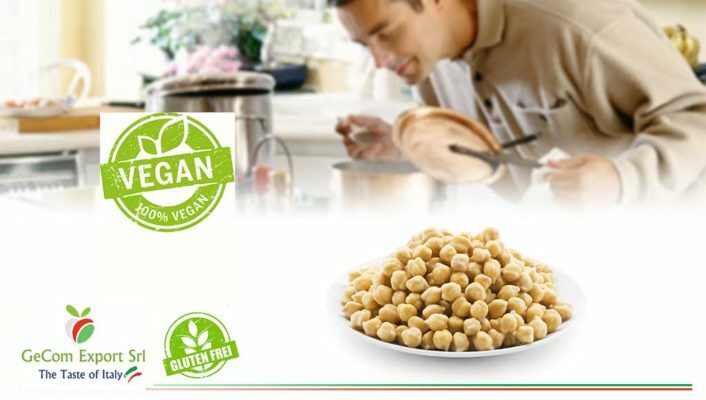 Over the last years the Chickpeas has become very popular also known as garbanzo beans. Presence of chick peas is dated, by archeologists, at 9750 BC. Used as a base for Hummus in many food culture!